The ranch-infused sauce comes just one month after the introduction of Mayocue and Mayomust. The Kraft Heinz Company has had a rough 2019. In February, the bottom fell out of its stock (a drop of over 25 percent) after a disastrous earnings report. Since these are such iconic brands, plenty of analysts have been trying to sort out what went wrong, leading Bloomberg to publish a story last month surmising that “Kraft Heinz can’t count on ketchup to save it.” Heinz apparently kind of agrees because, recently, the brand has been rolling out every kind of condiment it can mix up back at the factory. 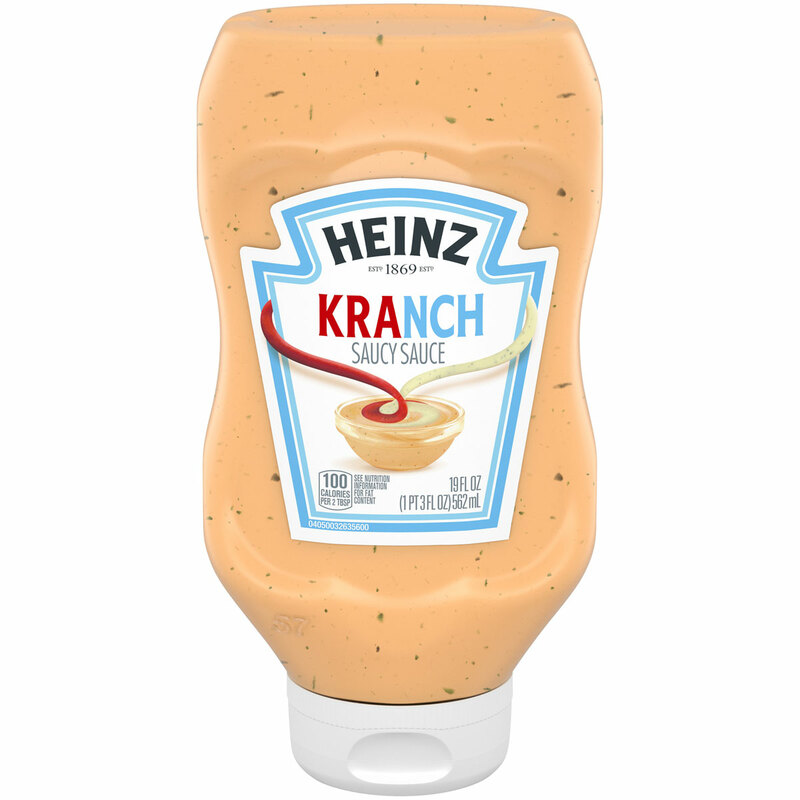 The latest concoction: Kranch sauce — a mix of ketchup and ranch. All this madness began last April when Heinz Ketchup used Twitter to tease a mix of ketchup mayonnaise, dubbed Mayochup. By September, Mayochup had officially been rolled out in the United States, and apparently, sales of this condiment mashup did well because last month, Heinz announced two more similar products: Mayocue and Mayomust — a mix of mayonnaise and barbecue sauce and a mix mayonnaise and yellow mustard respectively (both also include some additional spices). Kranch is set to start rolling out at stores nationwide this month with a suggested retail price of $3.49 for a 16.5-ounce squeeze bottle. 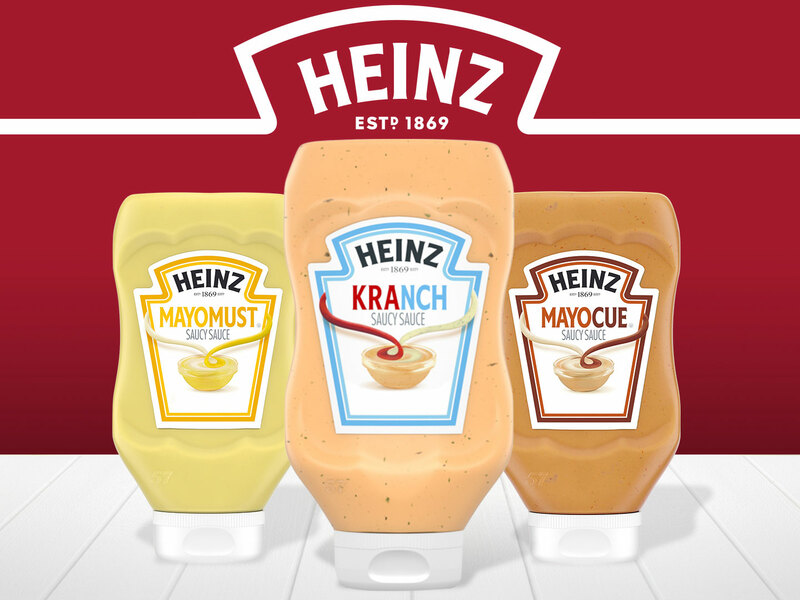 Interestingly, though ranch dressing is often thought of as a high-caloric add-on, Heinz says that Kranch has only 100 calories per serving, significantly less than both Mayocue (140 calories) and Mayomust (160 calories). So feel free to get crazy with that Kranch, people!